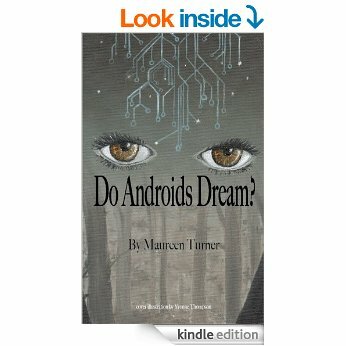 Do Androids Dream, by Maureen Turner, Reviewed. Science fiction romance with a different sort of premise. This book tells the story of a frustrated and downtrodden woman whose life is altered forever when her uncaring husband brings home an advanced android for her to teach idiomatic English. The characters are well realised; the android is especially well drawn, which is quite an achievement. It’s easy to empathise with the main female character and she grows through the story. Essentially a love story, the premise drives this interesting and engaging tale. I won’t reveal the detail as it’ll spoil the read, but I did enjoy the idea that’s the heart of this novel. An unusual read, and one I enjoyed. Lovers of modern romance will enjoy this book.